In addition to the latest mapping and turn-by-turn directions AVIC-7201NEX provides an enhanced navigation experience, featuring cloud-based services such as over-the-air traffic updates, and augmented map details with 7.9 Million Points-of-Interest. Places like restaurants, gas stations and ATMs, three of the NEX models with built-in navigation receive over-the-air traffic information to help you get where you want to go. 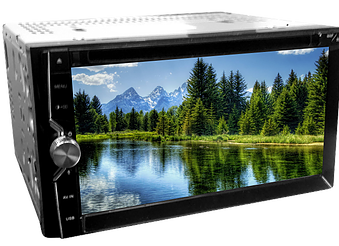 More advanced than ever before, AVIC-7201NEX features a responsive, powerful and intuitive touchscreen user interface that is easy to use and highly customizable. Clearly, AVIC-7201NEX is designed specifically for today’s smartphone and tablet-driven lifestyle. The AVIC-7201NEX features Apple CarPlay, the smarter, safer and more fun way to use your iPhone® in the car. Apple CarPlay gives iPhone users an incredibly intuitive way to make calls, use Maps, listen to music, and access messages with just a word or a touch. The AVIC-5201NEX features Apple CarPlay, the smarter, safer and more fun way to use your iPhone® in the car. Apple CarPlay gives iPhone users an incredibly intuitive way to make calls, use Maps, listen to music, and access messages with just a word or a touch. Users of an iPhone® 4s, iPhone 5, iPhone 5c , iPhone 5s iPhone 6 and up device can take advantage of Siri Eyes Free functionality. With a simple touch of the Pioneer AVIC-5201NEX touchscreen, Siri starts listening through the NEX unit’s external microphone and answers your questions and requests over the vehicle’s speakers, helping you keep your eyes on the road and your hands on the wheel. 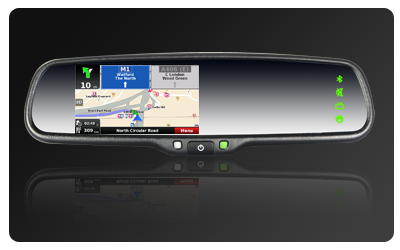 Sync your compatible iOS, Android or MirrorLink smartphone with AVIC-5201NEX for a truly connected experience, bringing many of your favorite apps right into the dashboard and letting you communicate using advanced high quality Bluetooth connectivity. NEX is compatible with iOS, Android™ or MirrorLink™ smartphones for a truly connected experience. Add dash cam DVR to the NV17 GPS with the optional DVR-200. – Independent Volume Control Source. – Android 2-way control via Smart-link and iPod/iPhone 1 way mirroring. – 2 color lights on illumination buttons. – 1 Video Output – for connecting headrests monitor, flip-down monitors etc. – 8 Key Learning Steering Wheel Control input Interface (Compatible w/ Most Aftermarket SWC Adapters. – Clock display on all sources. 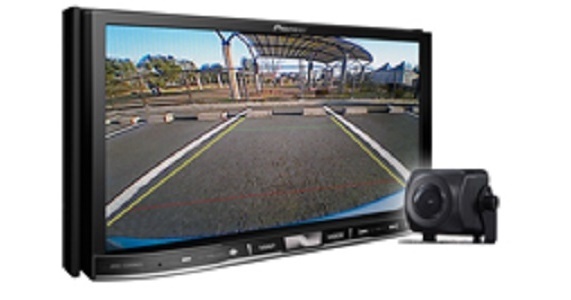 Add dash cam DVR to the NV616 GPS with the optional DVR-200. 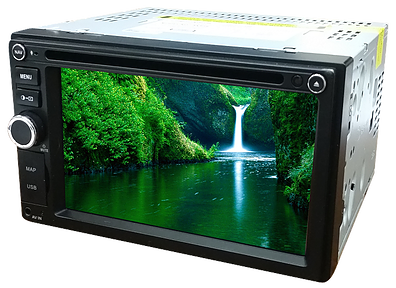 – I Video Output – for connecting headrest monitor, flip-down monitors etc. The rear-view GPS mirror is a product perfectly combined GPS with rear-view mirror.it is a better safeguard for your driving safety. when you driving out, it’s your honest partner. For more safety you can add a reverse camera which will assist you with easy reverse parking.